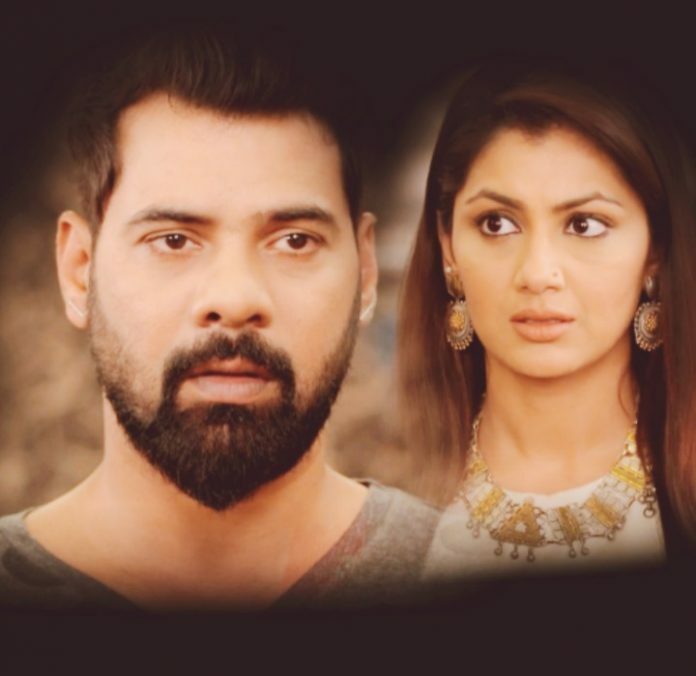 In Kumkum Bhagya, King gets surprised seeing everyone concern for Pragya. Dasi offers to donate her blood when Nurse tells that Pragya needs blood. 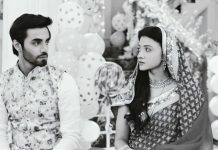 Purab tells that Disha has same blood group as of Pragya. Sunny calls Disha and tells that he is going to hospital with Kiara as her mum met with an accident. Disha tries to stop him, but Sunny tells that it is difficult to stop Kiara. Kiara cries knowing Pragya’s accident and asks Driver to come fast. 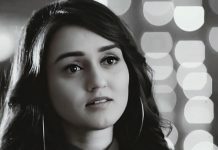 Disha thinks destiny might want Abhi and Pragya to unite today. John calls Robin and informs him about Chandelier falling due to someone’s conspiracy. He tells that he will reach hospital and tell him. He asks him not to trust anybody. Robin thinks who wants to kill Pragya, now when she doesn’t stay with Abhi.